The Gezel is the female equivalent of RSD's Diesel, one of our best selling summer gloves ever. 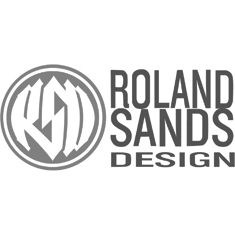 Roland Sands designed a short cuff, high quality glove that has a lovely retro touch to it. Measure the circumfrence (all the way around) of your hand at its widest point. If in doubt, size upwards.